My name is Jim Holbert and I am founder and operator of Square Nail Woodworking. 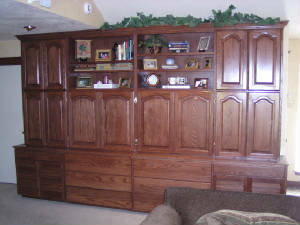 My love of working with wood goes back some 35 years and many of my skills have been learned from master woodworkers. My experience encompasses various aspects of the trade - from working with union carpenters after I got out of the Army in 1971 to owning Taos Wood Design in the late 90's to my most current role as sole proprietor of Square Nail Woodworking. As the name implies, Square Nail Woodworking combines age-old woodworking techniques and modern designs to create functional products for today's homeowners. 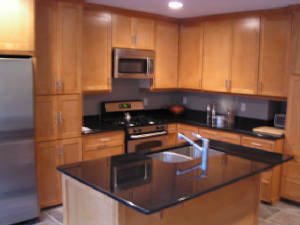 Each project is custom designed to fit the specific needs of the client. I hope you enjoy browsing through the site and if you have a project in mind for your home or office, please give me a call or e-mail me for an appointment.